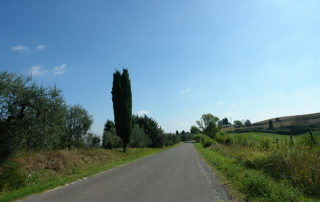 It starts nearby an old cypress tree on Via Collegalli, where it begins a gentle ascent on a gravel road. 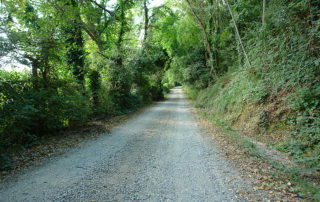 As you go up the vegetation on the sides of the road becomes increasingly dense shadowing all the road sheltering from the sun during the hottest periods. 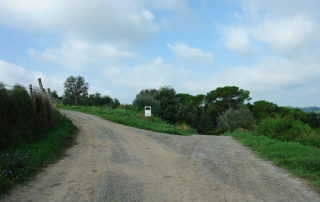 From the junction to Collegalli, then you have to take the left path starting a short ascent. 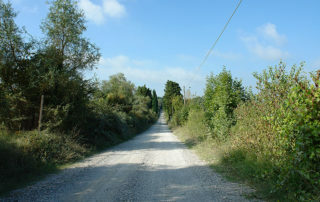 After 200 meters, near a crossroads with a road that comes from the right where you can see at the top an old rural building, the road starts to descend slightly and then become flat. 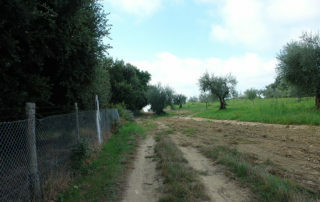 In this section it is important to follow the fence of the farm Barbialla keeping it on the left. 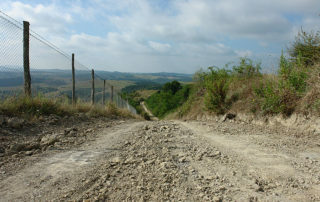 After an ascent of a few hundred meters, you will arrive at a junction, and, always following the fence, take the road on the left. After 300 meters you will arrive at the beginning of the descent from which you can see in front of you in the distance the village of Sughera and to the left the village of Montaione. 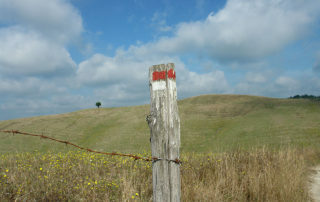 Continue to go down along the main path until you come to a junction – recognizable by a cypress tree with the white and red sign -. 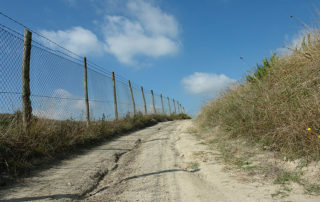 From here continue on the path to the left always skirting the fence. 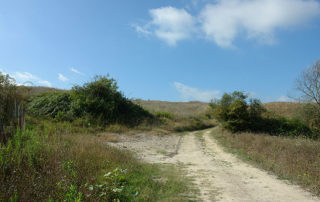 Continuing the main path you will come to an abandoned building while on the right you can see a characteristic hill with a lonely tree. 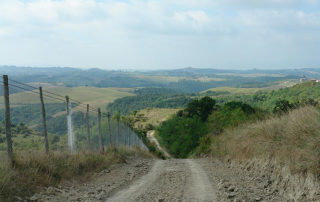 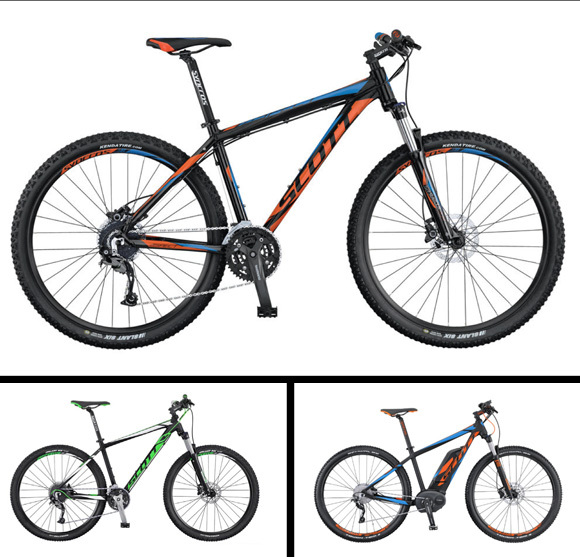 From here, after about 400 meters you will come to a junction, and letting the fence continue to the left, you will continue on the main path with the road turning slightly to the right and beginning a short ascent. 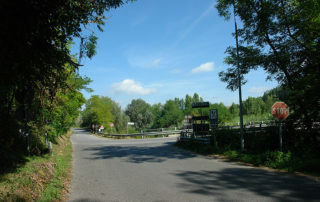 After about 100 meters you will come to a junction recognizable from a pole on the left side painted with red and white stripes. 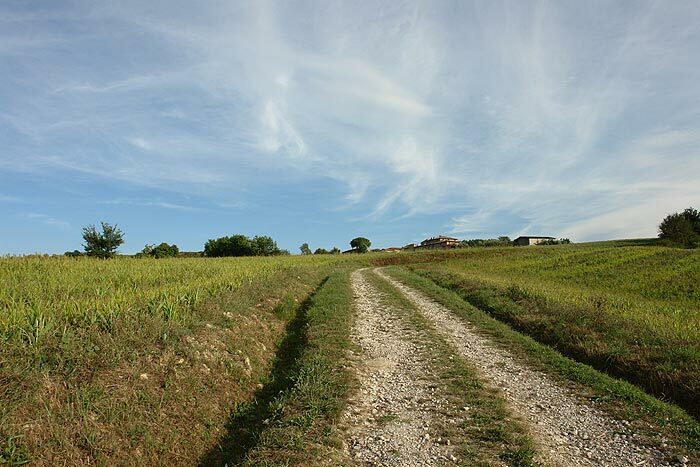 Turn left and travel a short ascent, and follow the main path until you reach an old rural house and a sheep farm. 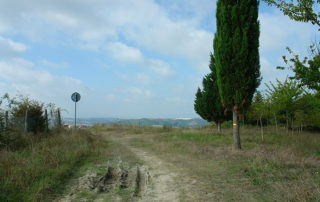 Continue for a few hundred meters until you come to a junction where on the top you will see the football field of Sughera. 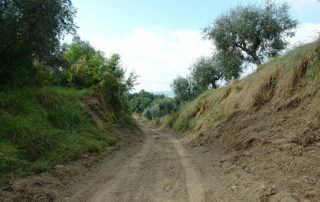 Here you will turn right to continue with the last part of the ascent to the village of Sughera. 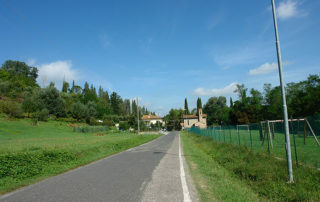 On entering the village of Sughera, you will get onto the paved road and turn left, you will pass in front of the Church of San Pietro and going past the football field you will start to go down. 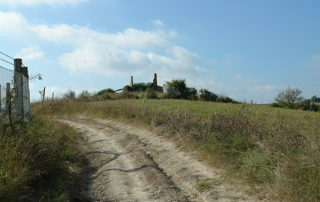 Follow the road until you come to a junction where you can see in the distance on the right the ancient village of Tonda. 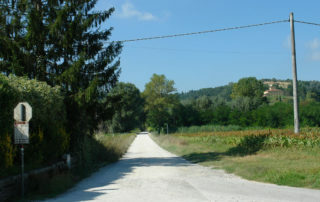 At this junction – recognizable by a large cypress placed between the two roads – take the road to the left Via San Cerbone starting to descend in the direction of the community of Alberi. 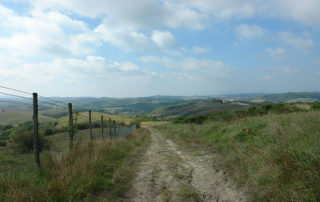 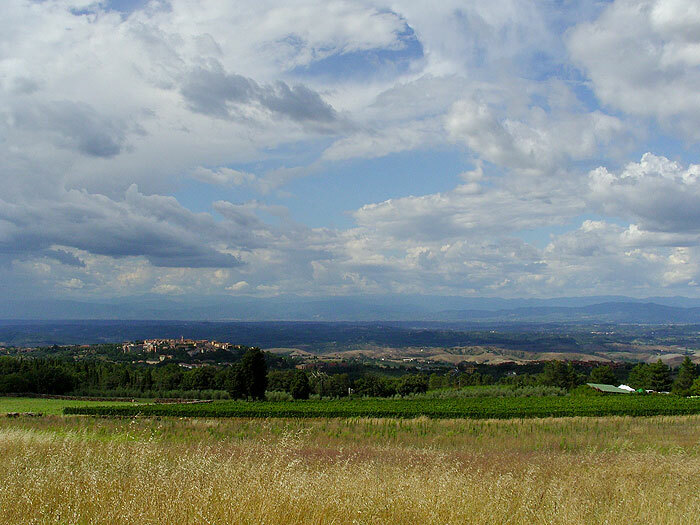 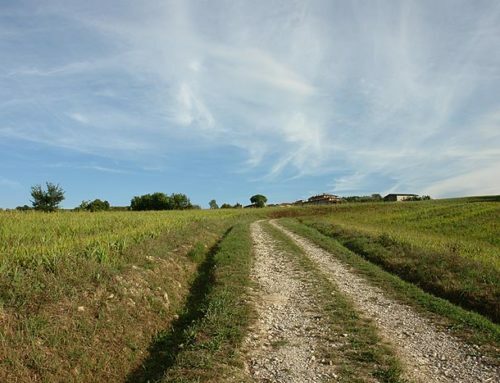 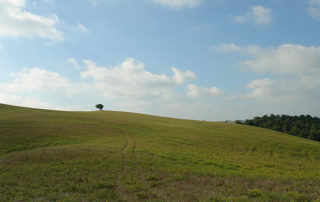 The first part is flat and very scenic with the clay hills in the distance on the left and on the right the view of the town of Montaione, while in front of you, you will see the village of Mura. 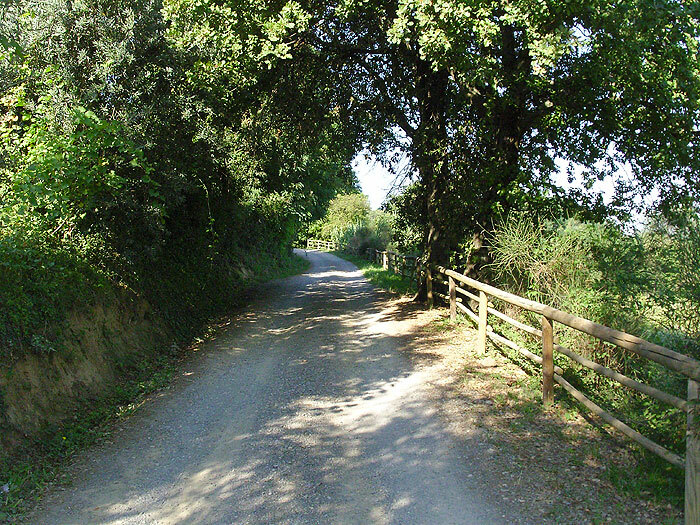 Then begins a descent that will take you to the valley of the river Egola where you will find the small village of Alberi. 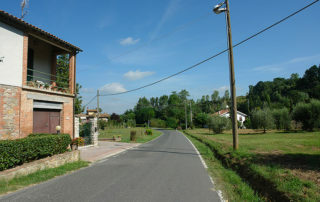 You will go past the village of Alberi passing in front of some houses and a small church that is on the right. 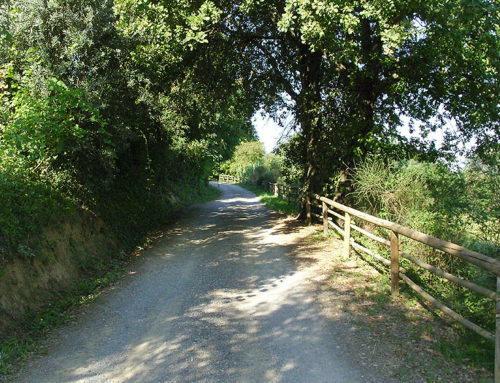 Then, passing in front of the bridge over the river Egola we continue straight on Via Casastrada. 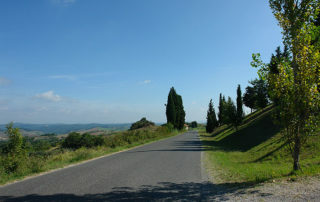 The valley bottom road is flat but slightly downhill, this allows you to relax and enjoy the scenery. 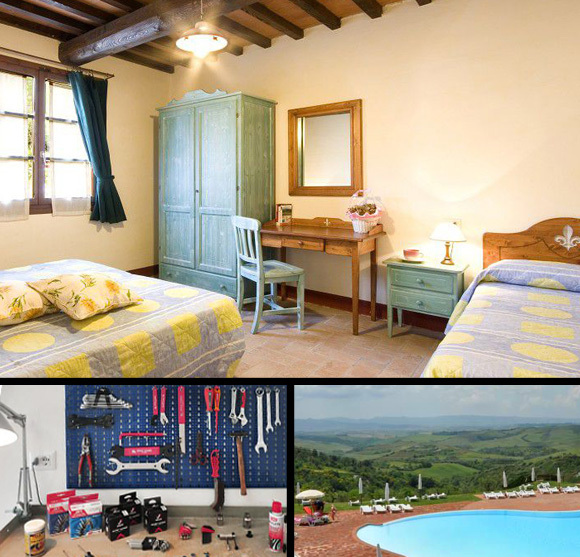 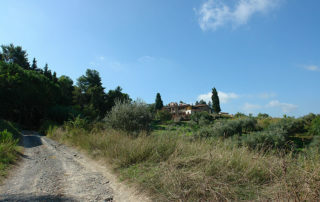 In particular, on the right at the top you can admire the view of the castle and the villa of Barbialla. 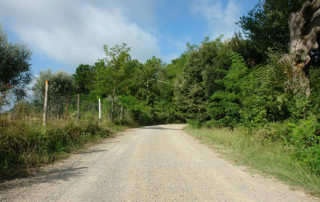 After about 4 km from Alberi you will reach the village of Casastrada where you have to turn left onto Via Collegalli before reaching (after 300 meters) the starting point.